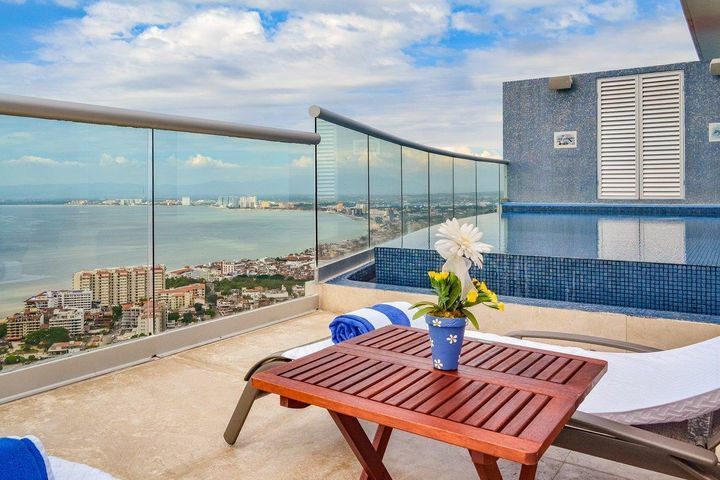 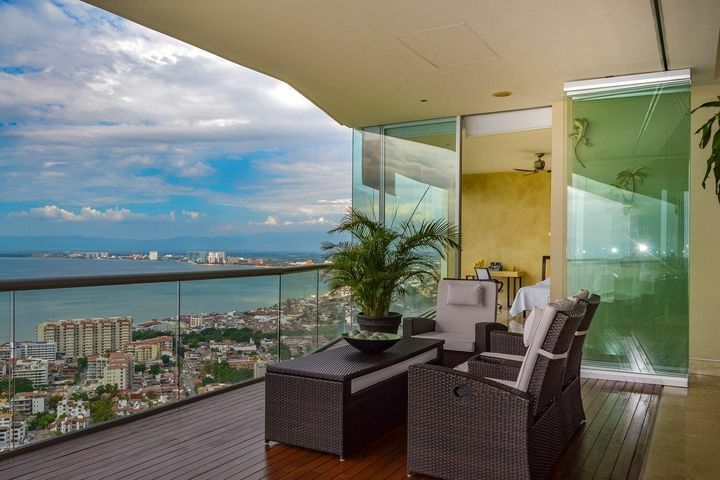 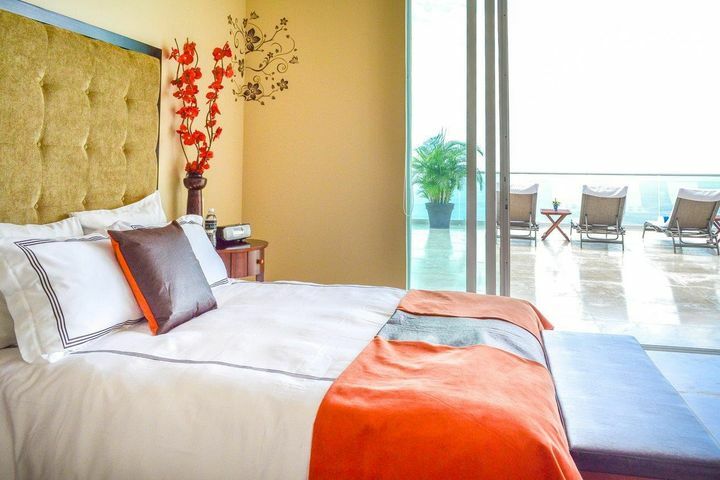 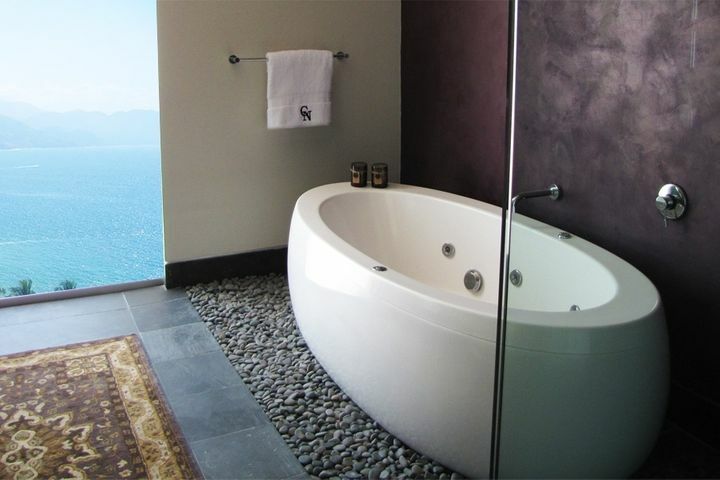 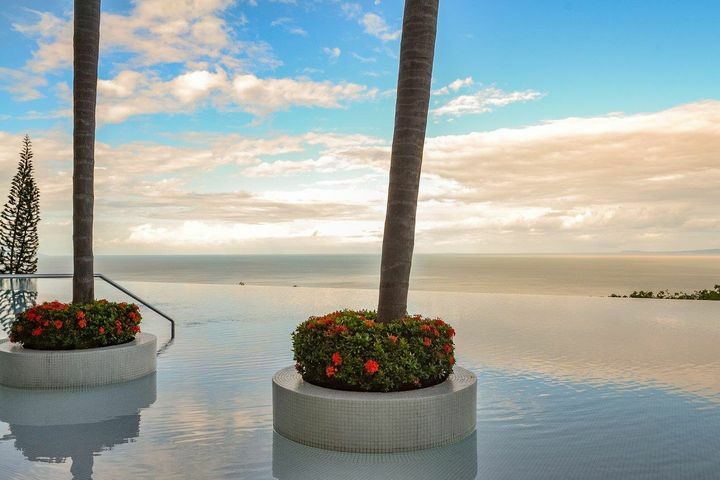 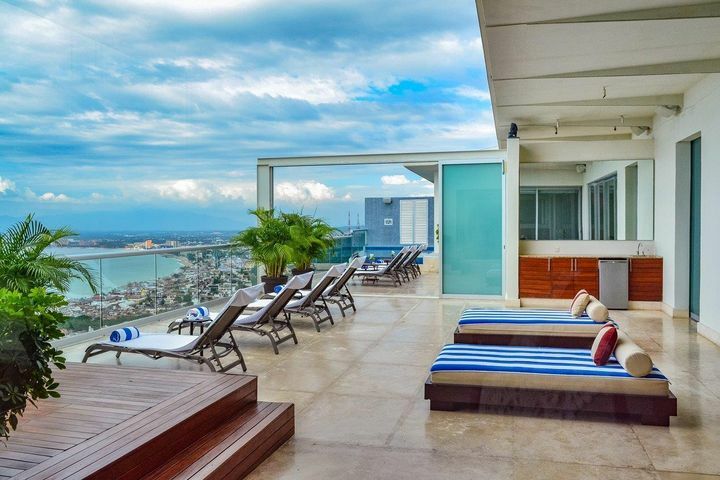 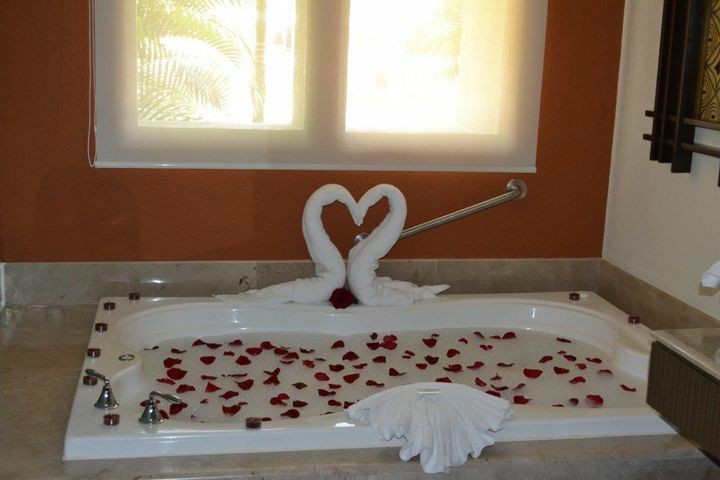 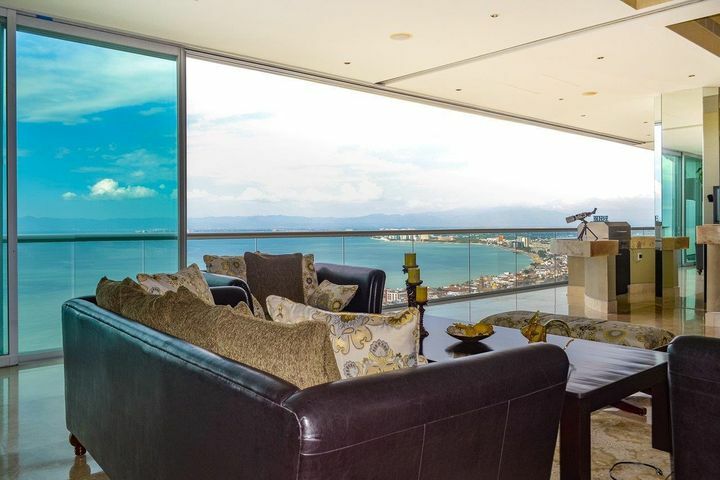 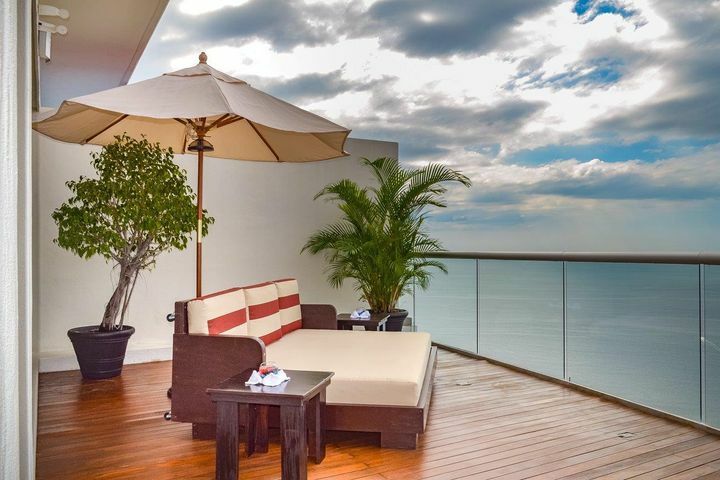 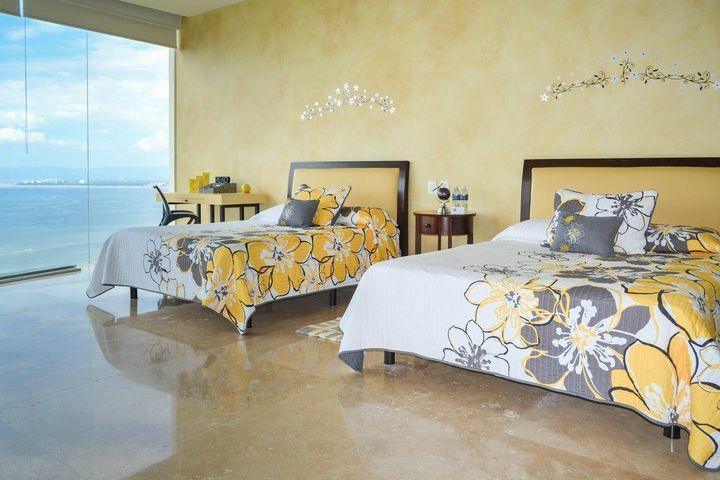 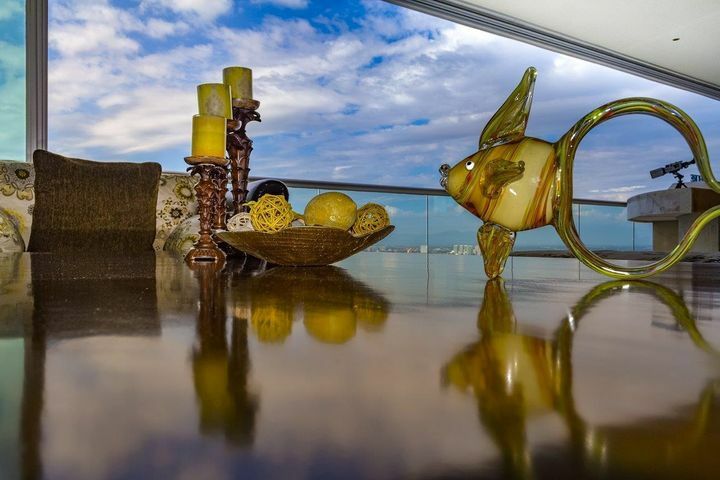 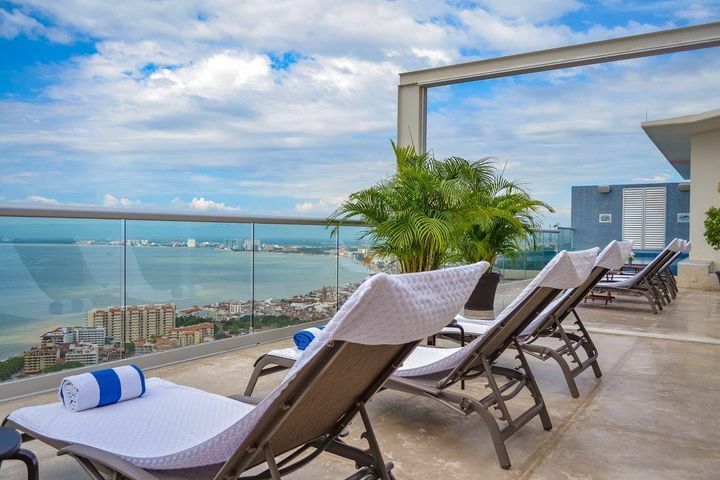 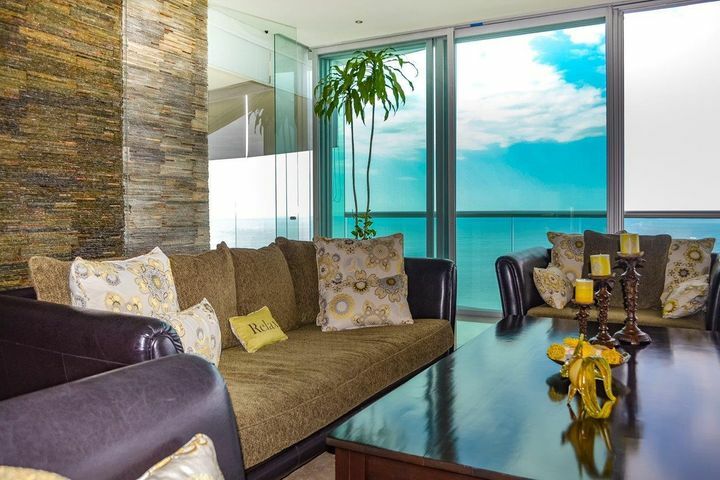 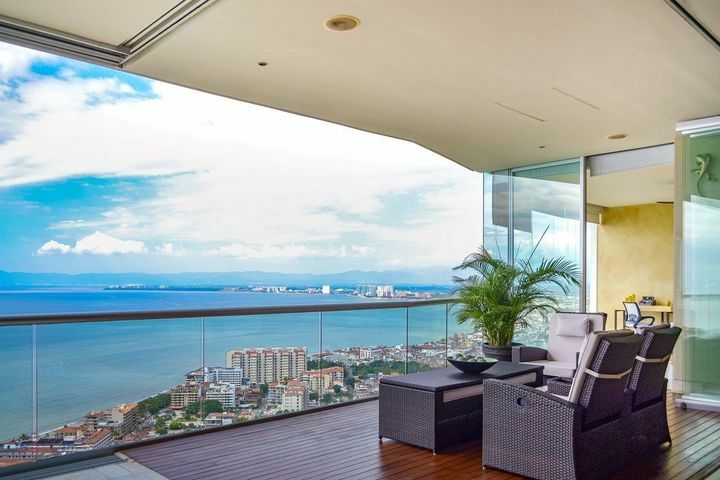 Avalon Penthouse ''Casa en las Nubes'' offers sleek, secluded, sophisticated comfort, spectacular panoramic views of the Pacific Ocean, Banderas Bay, and city views, in the back there are views of the lush tropical jungle nestled in the Sierra Madre mountains. 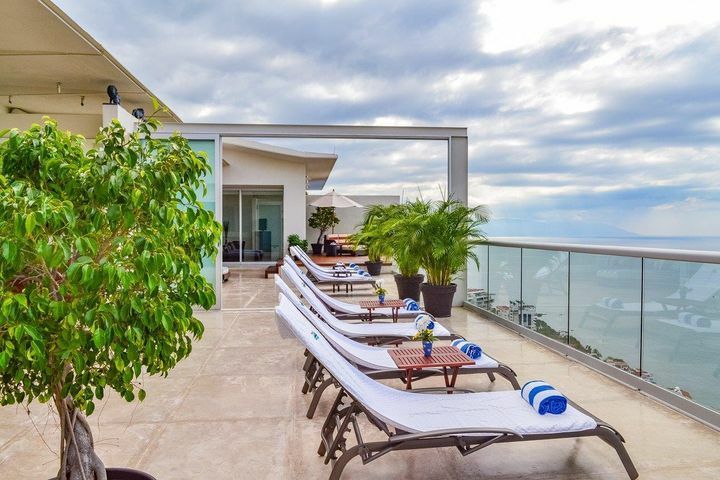 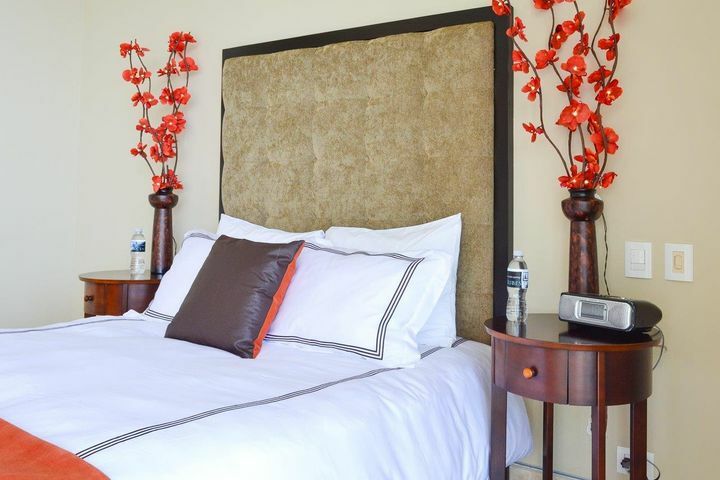 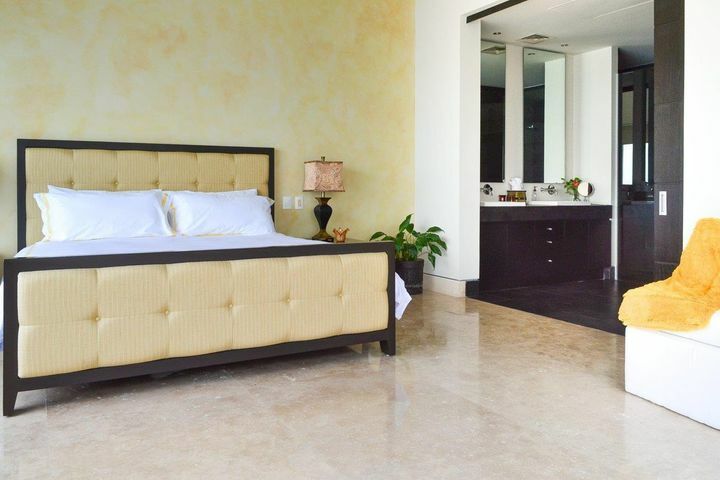 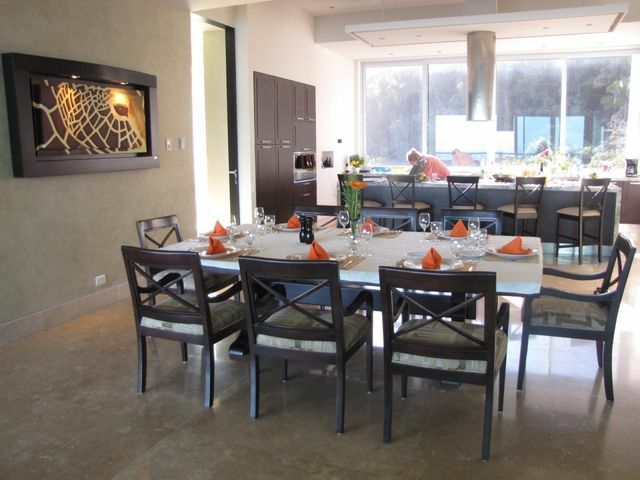 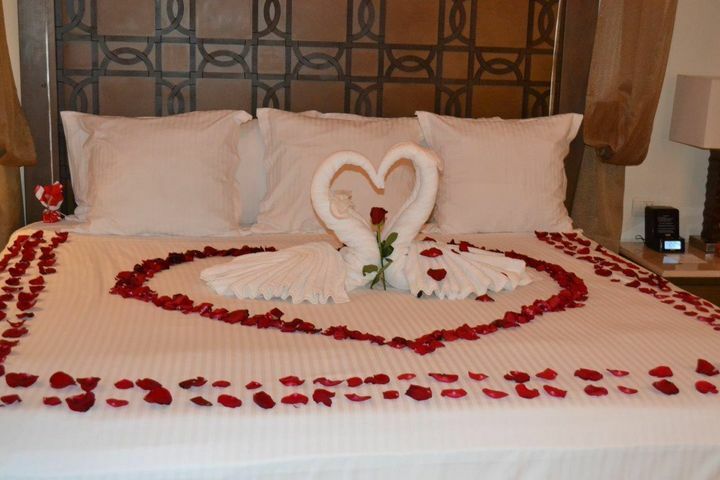 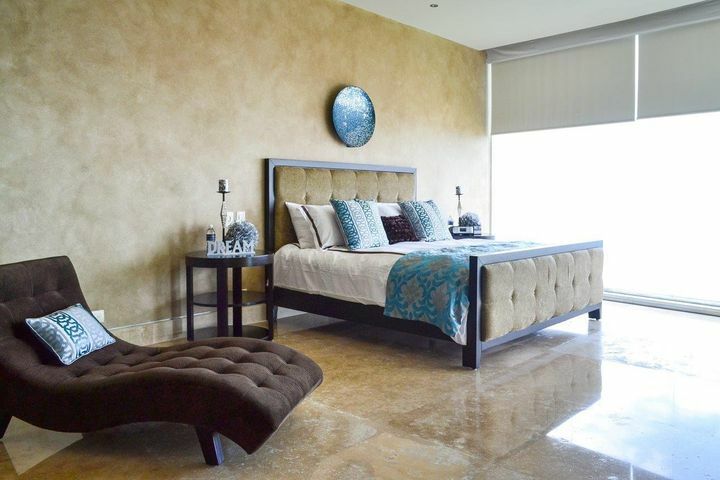 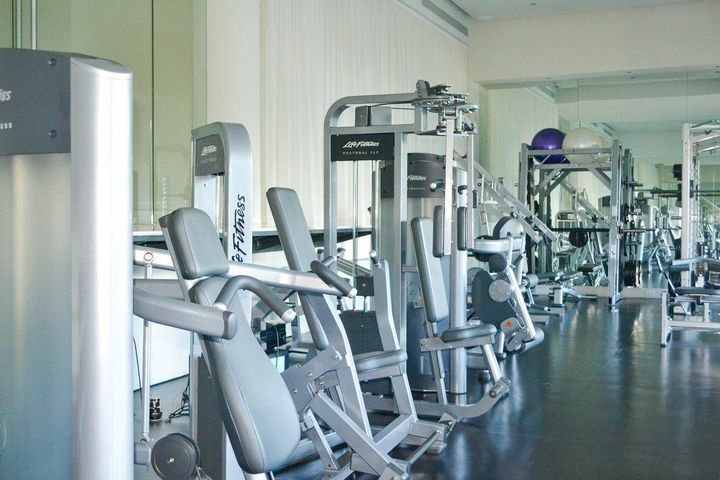 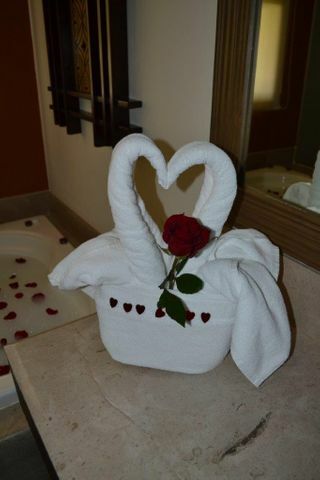 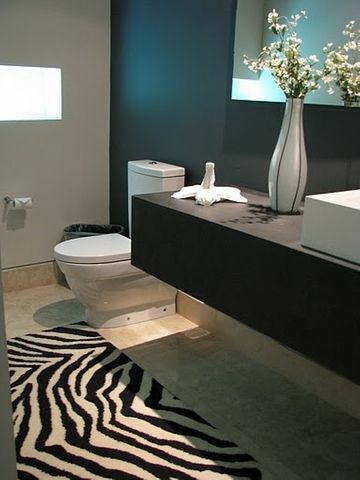 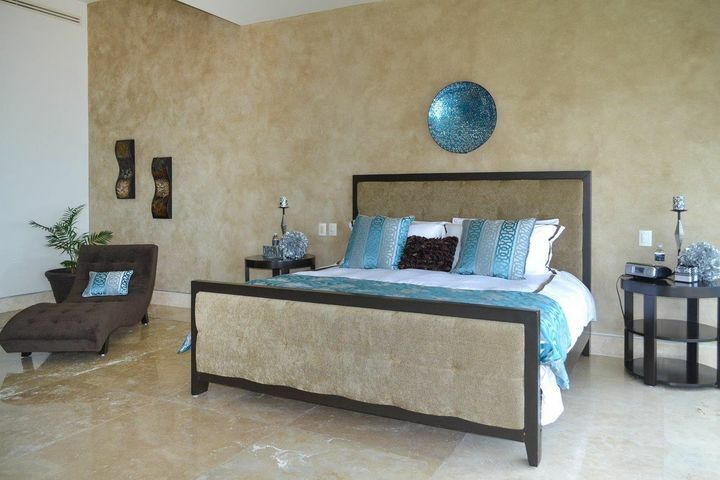 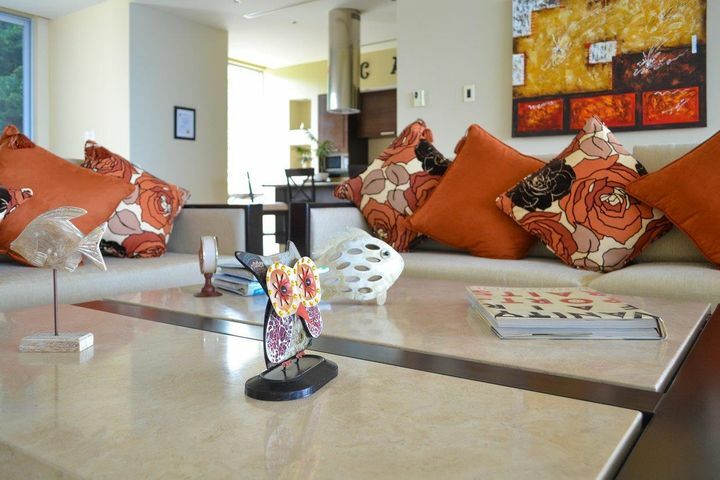 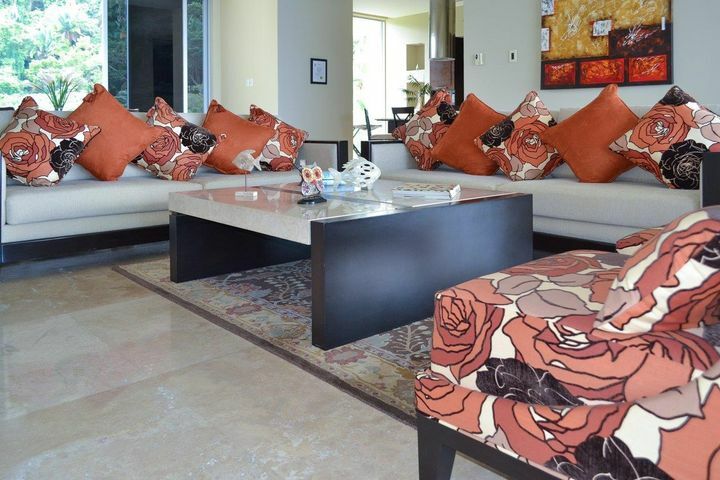 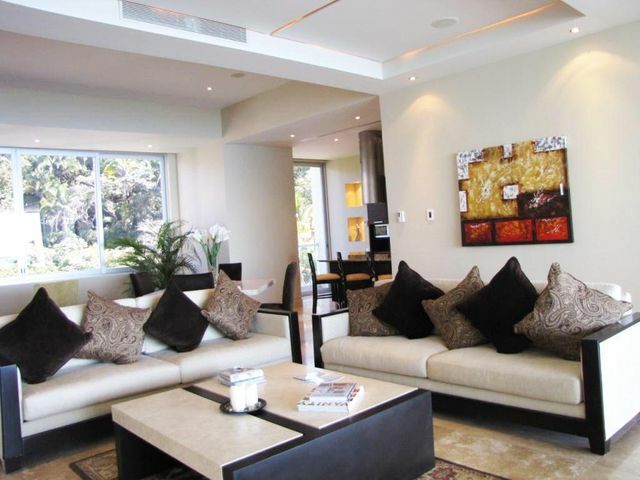 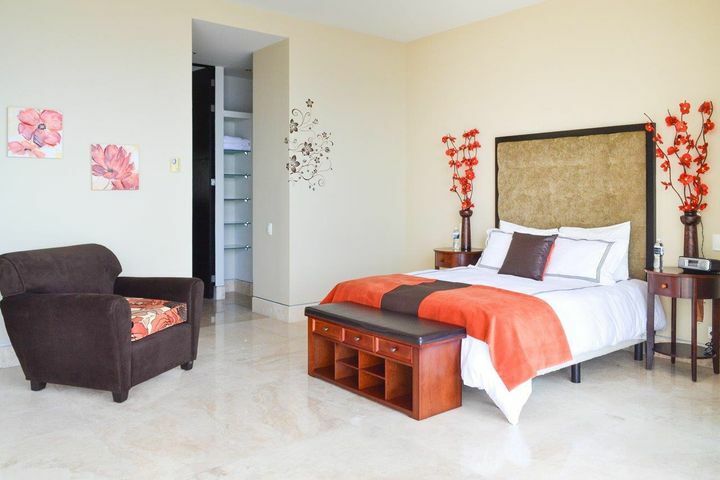 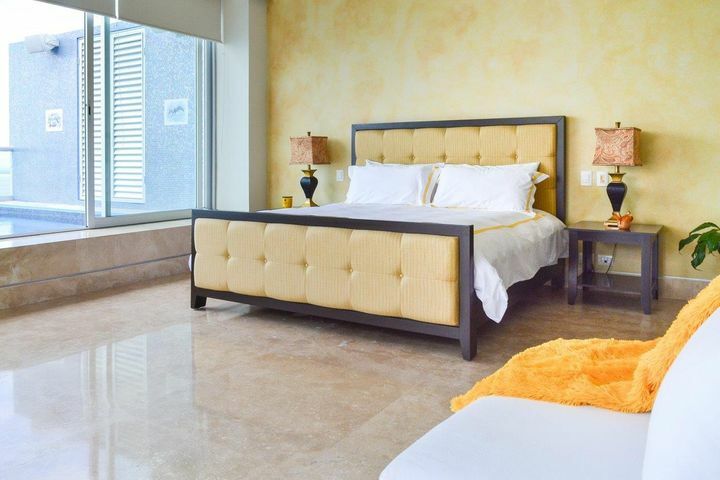 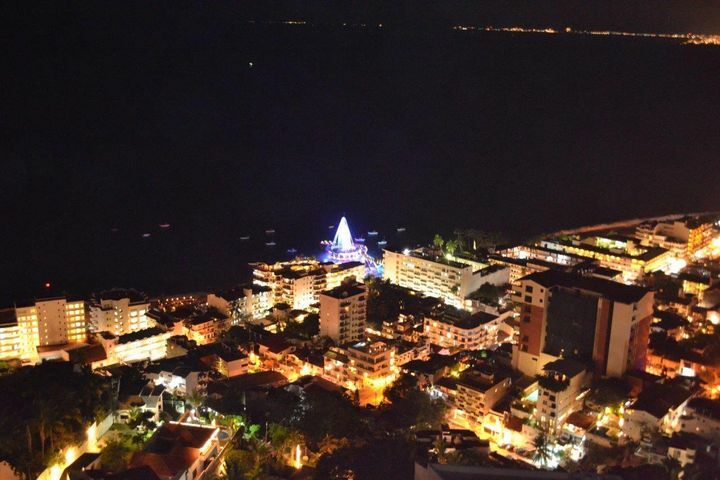 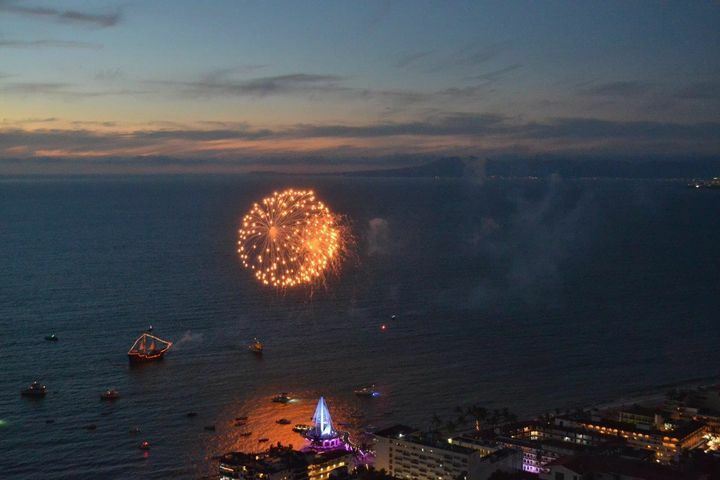 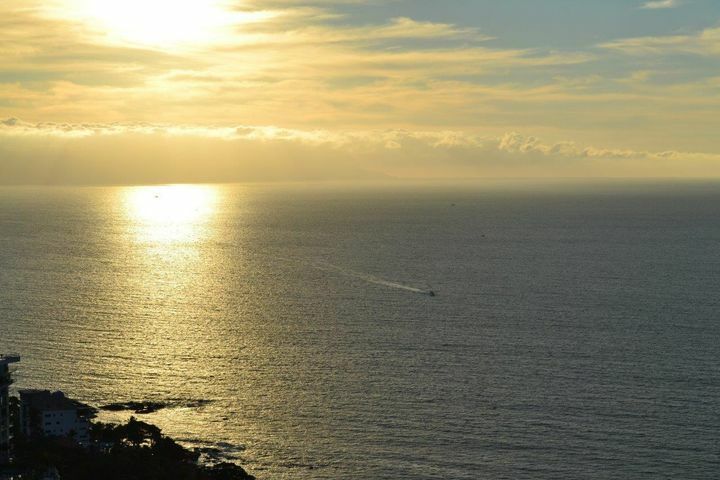 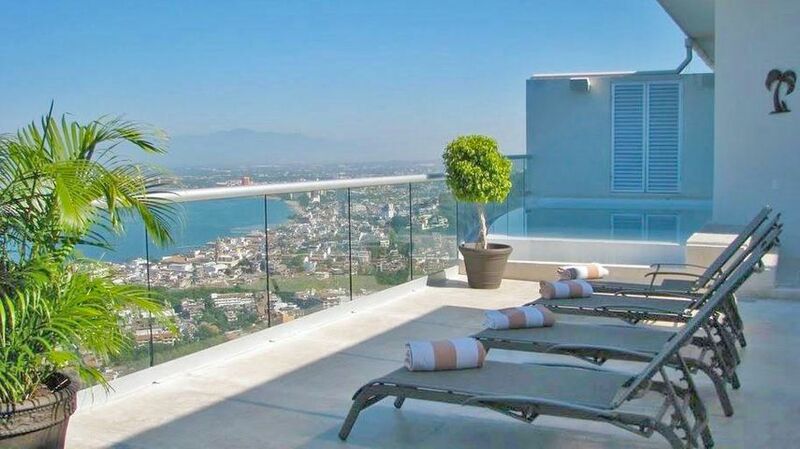 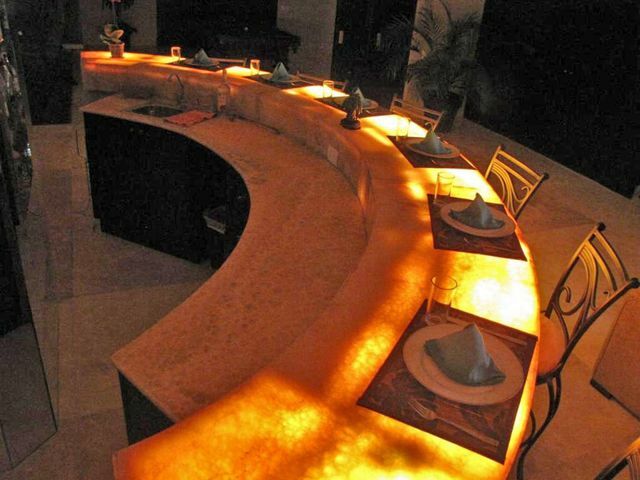 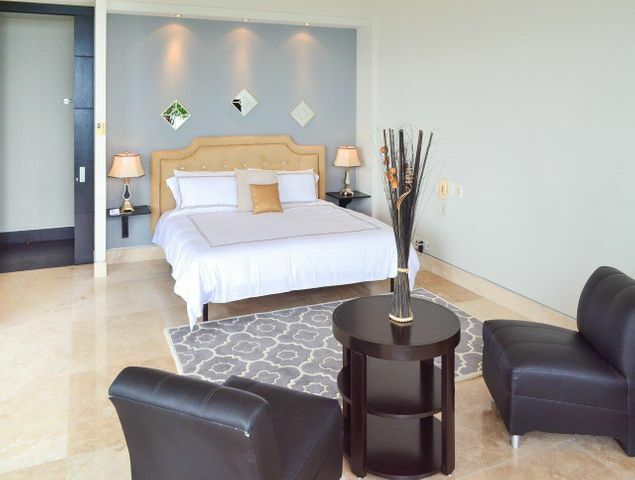 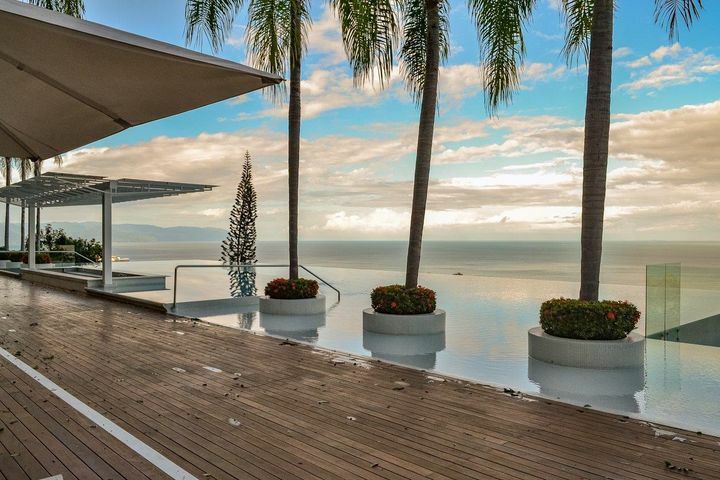 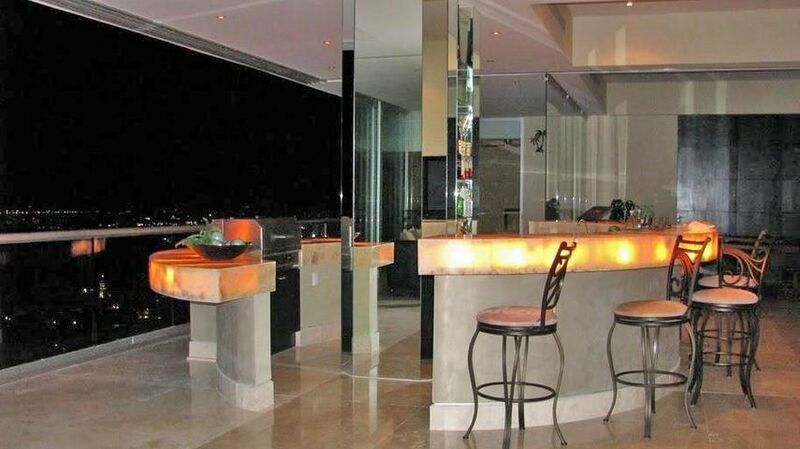 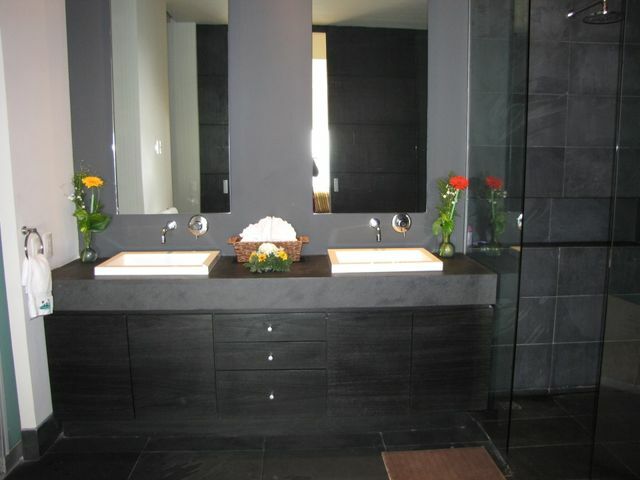 Located at the highest point in Puerto Vallarta, this elegant 8 bedroom, 11 bathroom, very spacious 2 story open floor plan Penthouse has a unique design. 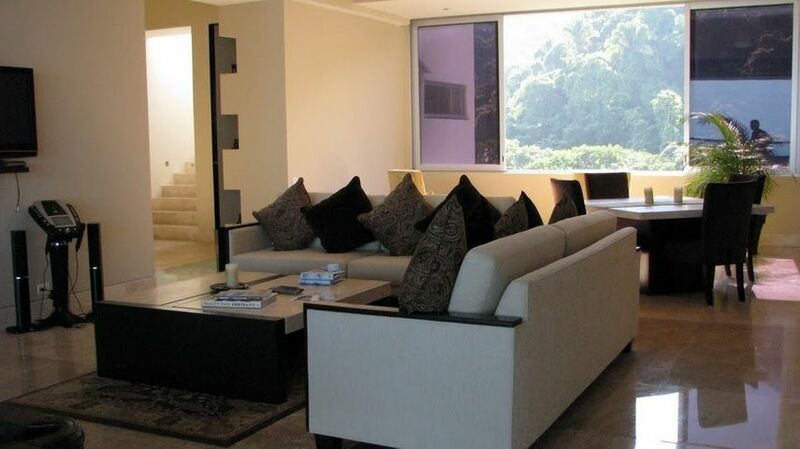 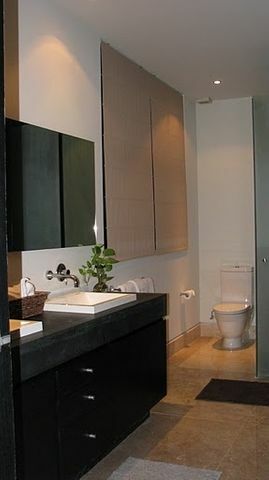 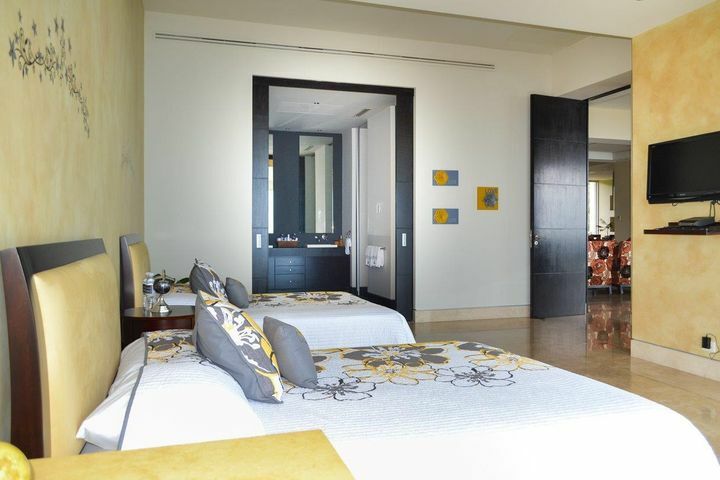 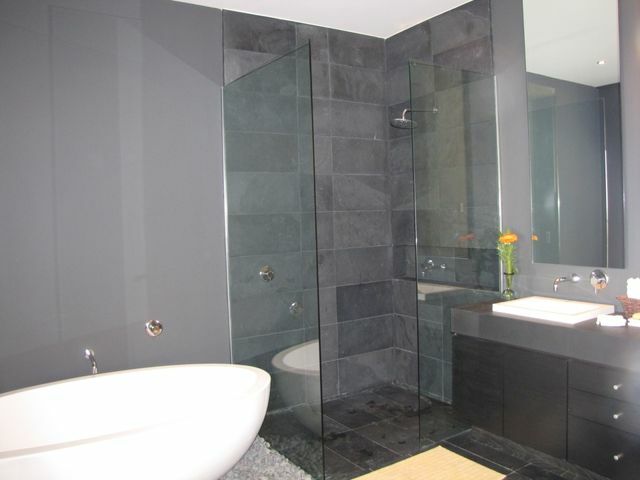 It can be split into two units of 4 bedrooms each, ideal for rentals. 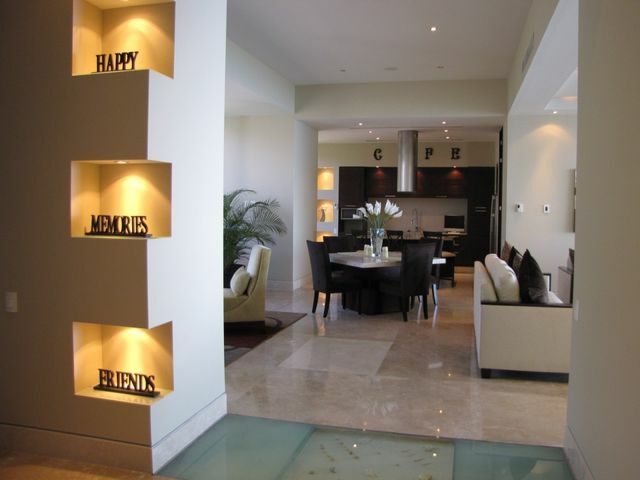 Elevator reaches both floors of the PH.